The Google doodle has come a long way since 1998 when the company’s founders left users a little gift – a triumphant stickman behind one of the Os in the logo – to indicate that they were out-of-office at The Burning Man Festival, and of course coming up with new ideas in the desert! Since this initial illustrated man the doodle has adopted a philosophy of fun and innovation, and today it remains Google’s own inspiring gift to the public. Doodles are no longer merely playful scribbles; as the years have passed they have come to represent something bigger. 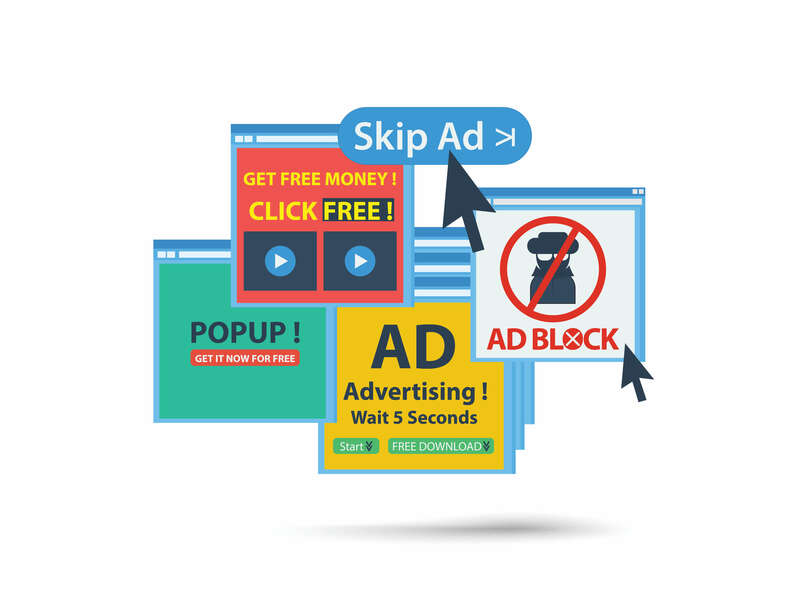 Google Doodles allow users to play, connect with and learn from one another. Without further ado let’s look at the top five doodles that inspired us in 2014. In the last year the Google doodle united us all during the FIFA World Cup as we imagined the antics of aliens watching soccer, giggled at cute anthropomorphised Volkswagen Beetles playing the game and related to the Gs, Os, L and E when the bossy “B” stopped them from watching soccer at work! Google’s art has taught us about the significant women of science from the last few centuries that we all but forgot, or never knew about in the first place. Below are two doodles celebrating Mary Anning’s 215th birthday and Rachel Louise Carson’s 107th birthday. Mary Anning was a British fossil collector and palaeontologist who made an important discovery of Jurassic marine fossil beds along the cliffs of the English Channel. A damsel digging up dinosaurs almost two hundred years ago truly is inspiring. This playful and frustrating doodle celebrated the Rubik’s Cube’s 40th birthday, and it allowed us to marvel at those who can solve it, and laugh at ourselves as we failed at solving the interactive Rubik’s Doodle – as we fail at solving the cube in real life. Well, most of us anyway! Challenge yourself with the Rubik’s Doodle! Nobody can argue that this doodle that celebrated Nelson Mandela’s 96th birthday managed to both honour the man and capture the essence of one of the most inspiring figures of our time. Nelson Mandela believed that clear communication, freedom of speech and education are the keys to many of society’s problems and this piece of art beautifully highlights his inspirational quotes with apt illustrations. Read more about the creative process that went into this doodle. We had a look at Katya Ludick’s My Conversation Dream doodle earlier this month, but no list of inspiring doodles for 2014 would be complete without it. Ludick’s winning illustration epitomises how the Google doodle has become a platform for creativity, imagination, hope and innovation. 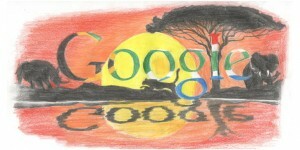 Read more about the South African Doodle 4 Google competition. Enjoy your own time out of the office over the festive season and let’s look forward to another fun year of entertaining, informative and innovative doodles from Google in 2015. The Google doodle has consistently been pushing boundaries and informing users since its conception. Check out some doodles you may have missed in 2014.